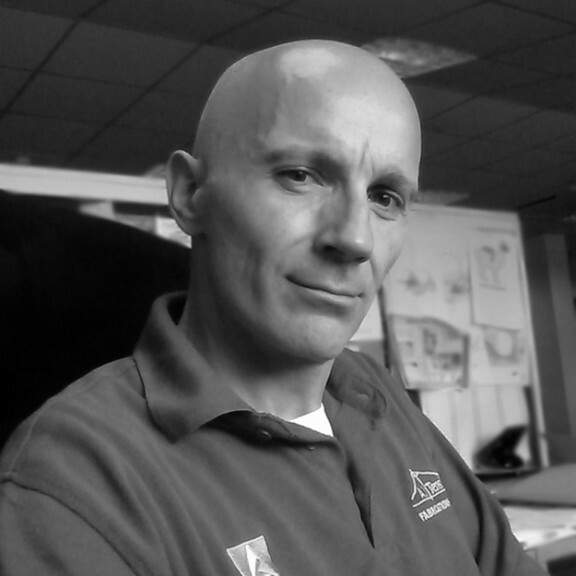 AJ Tensile Fabrications Ltd (now AJ Tensile Group Ltd) was formed at the turn of the millennium by ex-Landrell and Clyde Canvas associate Andrew Jerrum, who heads our Production department as part of his role as Managing Director. The business has grown from modest roots offering fabric welding services into one of Britain’s largest and most respected companies servicing the tensile fabric industry today. 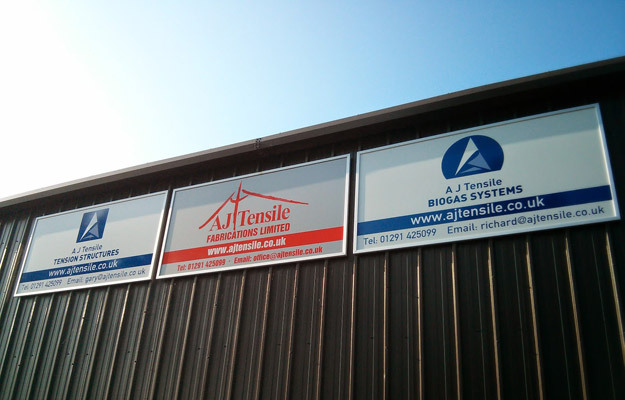 Under the AJT Group umbrella are separate divisions for Manufacturing, Biogas Systems and Tension Structures, with all departments being consolidated in the same offices and manufacturing plant. Located in rural South-East Wales between the old and new Severn Bridges (and adjacent to a beautiful castle), our premises are ideally placed with easy access to the M4 corridor and other essential transport links. Our enthusiastic and dynamic workforce has been carefully selected based on specialist knowledge and experience, and bring with them decades of involvement in related industries and disciplines. Our work with renewable energies in our Biogas division reinforces a strong ecological ethos that underlines everything we do, from encouraging employees to walk or cycle to work right through to energy-saving initiatives and the diligent recycling of waste. We are fiercely protective of our hard-won reputation as a rapid-responding and proactive provider of the highest level of service, and our philosophy that the customer always comes first forms the basis of our day-to-day operations. 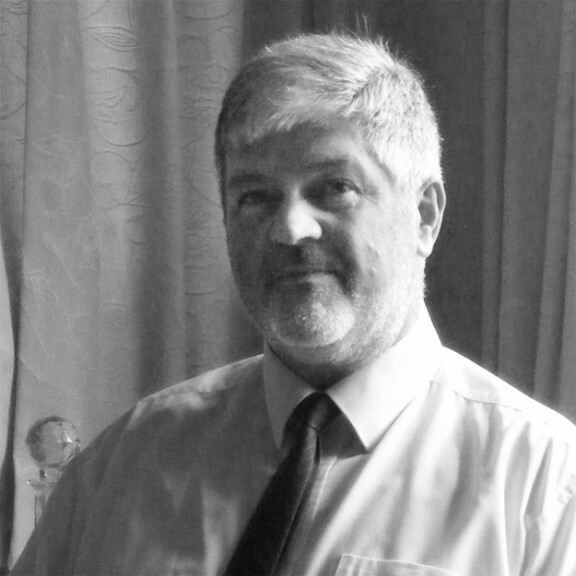 Paul offers a rare blend of technical financial skills and practical business experience which clients find invaluable when seeking to develop or revive their businesses. 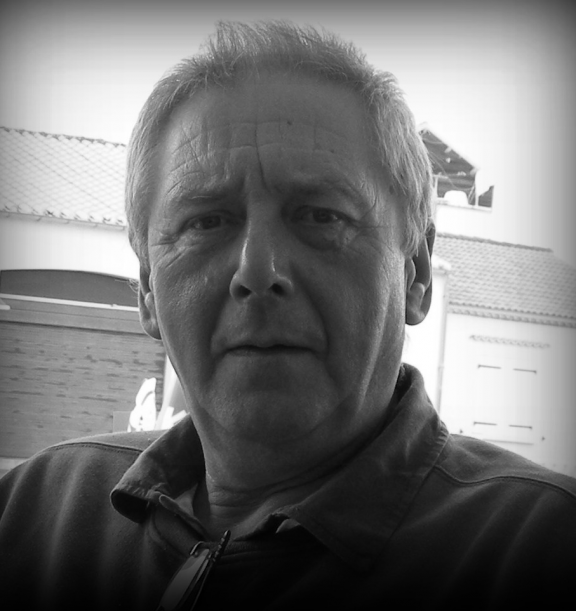 Since 1997 Paul has assisted a number of firms, both privately and as a Business Link Business Adviser (1998-2008). 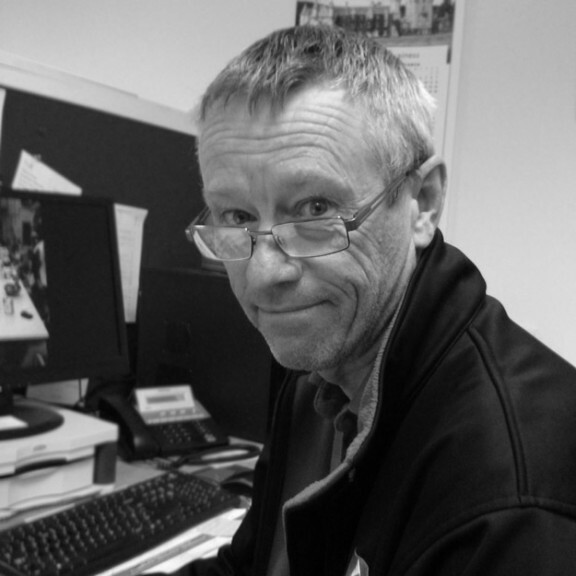 Gary joined A J Tensile in 2010 as the General Manager and was involved in the restructuring and relocation of the business over the next few years. 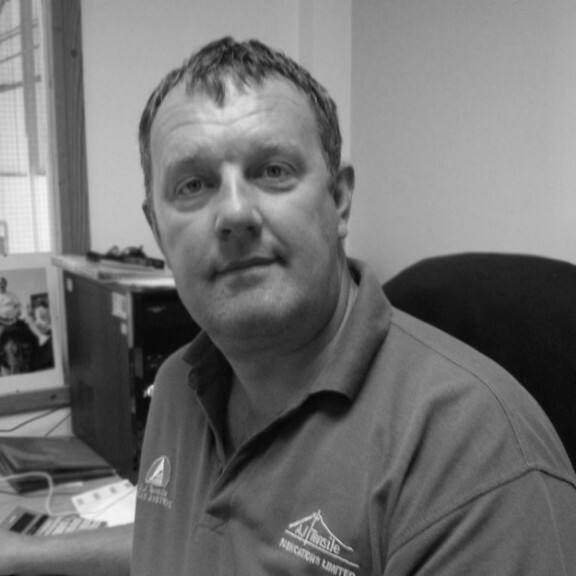 In July 2014 Gary was appointed as a director of A J Tensile Tension Structures Limited. 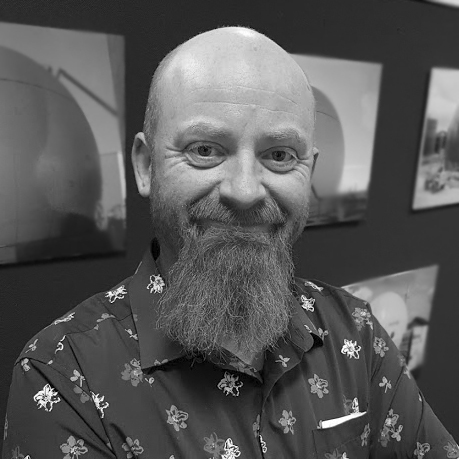 An Honours degree in three-dimensional design and a Master’s in industrial design gave Stephen a solid foundation in practical problem-solving that has served him well during the course of his career. 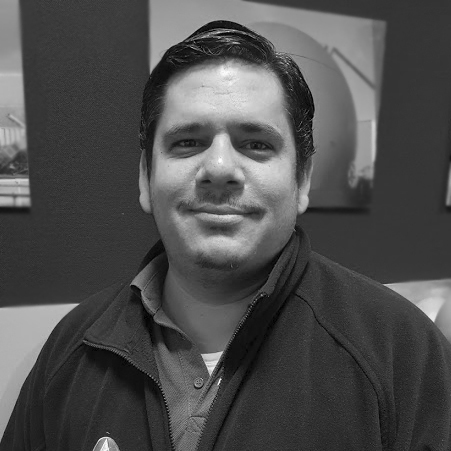 Raul’s experience includes assignments in countries and cultures across the globe. He currently has over thirty membrane gasholder projects to his credit. 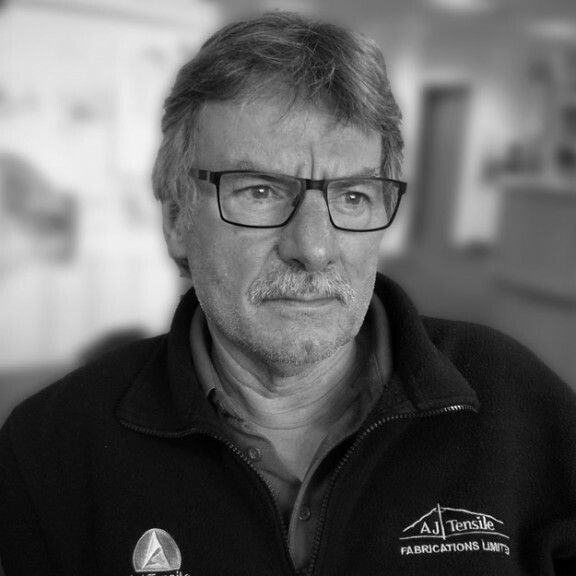 On leaving Queen Elizabeth’s Grammar School, Mansfield, in 1966, Steve joined Brandreth Heating Ltd as an apprentice plumber & heating engineer. 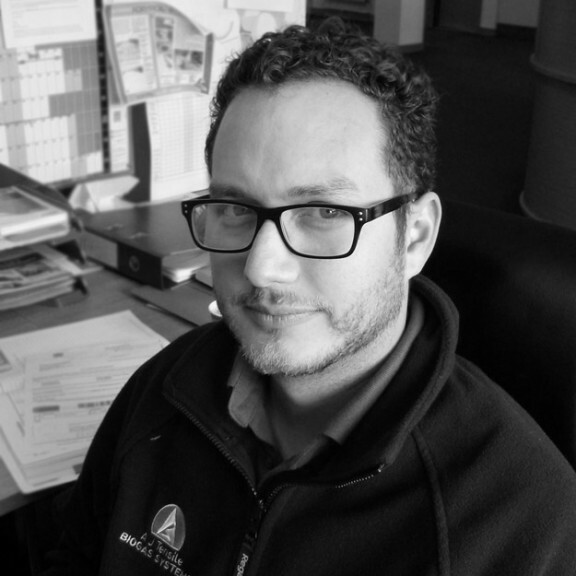 Two years was spent gaining practical experience and one year designing heating systems. 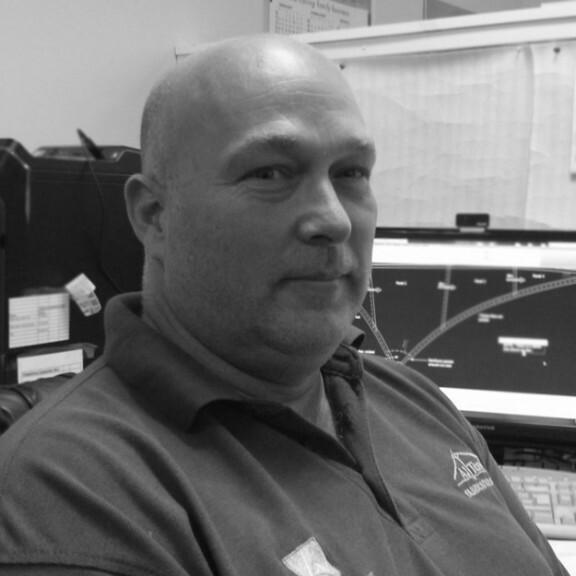 In 1969 he joined the Royal Air Force as an electronics technician specialising in navigational instruments and three years later transferred to synthetic trainers to work on flight simulators. Rafael is a Naval Engineer with a Bachelor’s degree from the Armed Forces Experimental National University of Venezuela. For several years after graduating in 2005 he gained wide experience in Industrial Project Management working as a site foreman in power transmission lines across Venezuela before a major career change introduced him to the food-grade oil industry, in which he became leader of the engineering department in a food-grade oil refinery. He was then offered the opportunity to relocate to Panama to work as site foreman as part of a team building a new palm oil refinery. 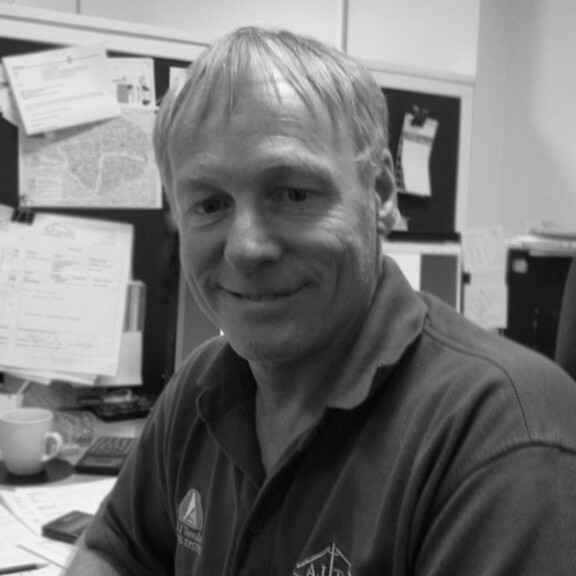 Alan is from an engineering background, initially serving an apprenticeship with Steyr/MAN Trucks in Heavy Goods Vehicle maintenance/repair before moving into heavy fabrication at a local bridge builders. Coming into Tensile Fabric Engineering in the early 1990s, Alan worked as a machine operator at Landrell before progressing to shift supervisor and then overall production supervisor over a nine year period, during which time he worked on the Millenium Dome/Blackwall Tunnel Vent, Glyndebourne Opera canopy and Butlins Pavilions, working alongside Andrew Jerrum who subsequently went on to establish A J Tensile.